Warner Bros. Interactive Entertainment and IO Interactive today released the third installment in the Hitman 2 – How to Hitman video series, Tools of the Trade. In Hitman 2, the path to eliminating a target is scattered with different tools to get the job done efficiently. Whether it’s remote exploding cellphones, audio distractions, proximity tasers, disposable scramblers or strategic use of mirrors, a player’s proficiency will determine whether Agent 47 makes it to the finish line in one piece. Hitman 2 is the follow-up to the internationally acclaimed video game, Hitman. 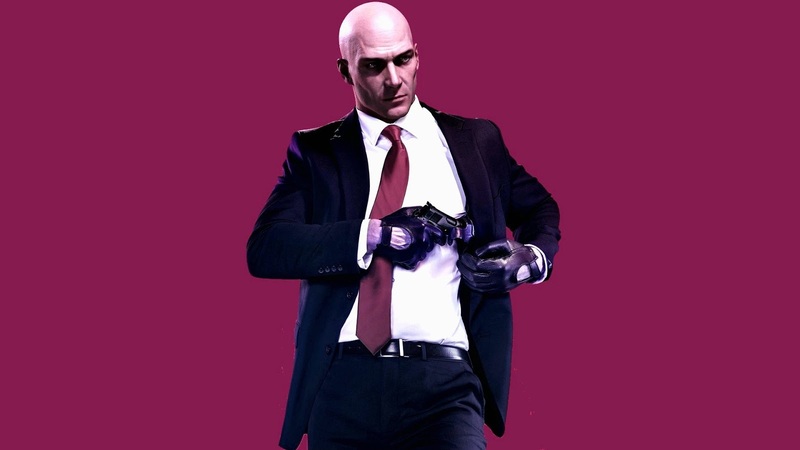 Featuring entirely new hyper-detailed sandbox locations full of living, breathing environments to explore, Hitman 2 offers players the freedom to plan the ultimate assassination utilizing an assortment of tools, weapons, disguises and a variety of stealth techniques to creatively trigger their own unique chain of events. Hitman 2 introduces new ways to play with Sniper Assassin mode, a standalone feature that brings a co-op experience to the Hitman series for the first time, allowing two players to work together online to take down their targets. Sniper Assassin is available to play now as an early access bonus for consumers who pre-order the Hitman 2. Players can also enter the Hitman: Sniper Assassin Competition and put their marksman skills to the ultimate test for a chance to win the grand prize of getting their name and likeness included in future Hitman 2 content. For more information, visit: hitman.com/competition. Hitman 2 will be available for PlayStation 4, PlayStation 4 Pro, the Xbox One family of devices including the Xbox One X and PC beginning 13th November 2018. To learn more about the Hitman 2, please visit hitman.com.